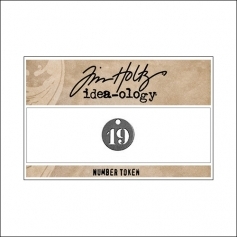 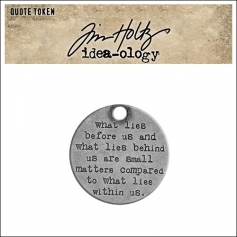 Idea-ology Tim Holtz Metal Quote Tokens // what lies before us and what lies behind us are small matters compared to what lies within us. 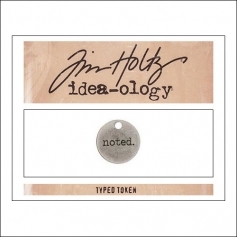 1 metal typed quote token. 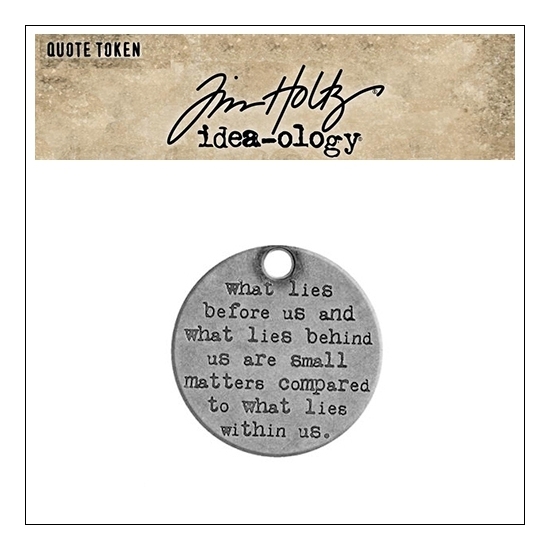 Word Quote: what lies before us and what lies behind us are small matters compared to what lies within us. Quote Token measures approximately 1.25 inch // 32 mm. 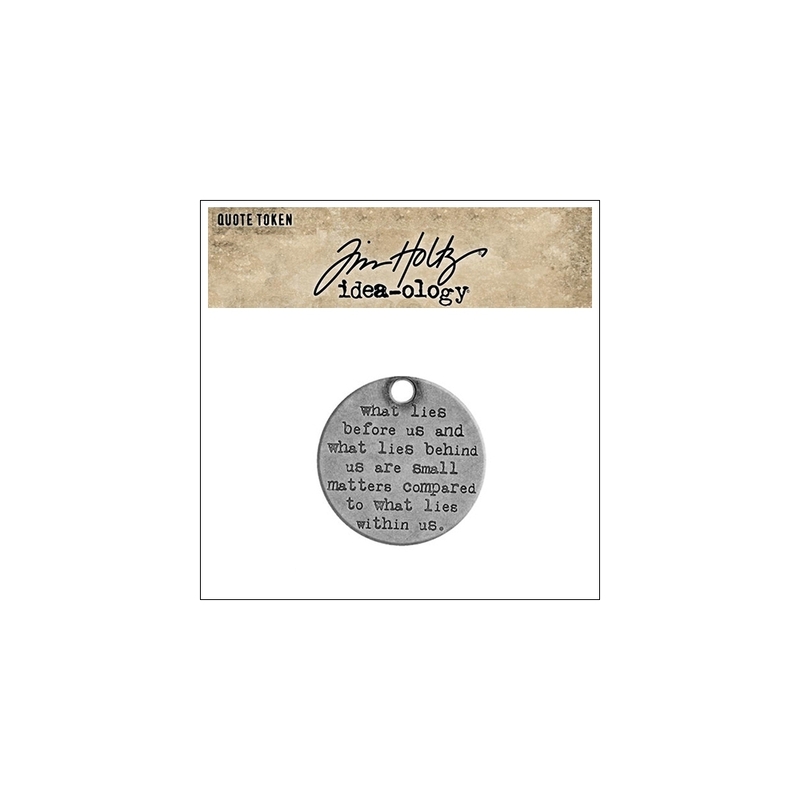 Metal quote token with a hole at top | color: antique nickel finish. You will receive 1 metal quote token from the original package.